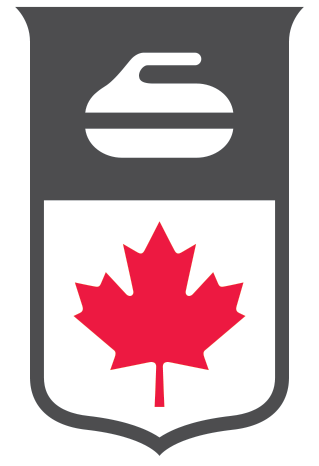 Operational - The Curling I/O Waiver. . . Is it Customizable? Printable? Q:​ ​ Is it customizable? Q:​ ​ Is it printable? A:​ ​ ​Printable by members? Not currently, no.